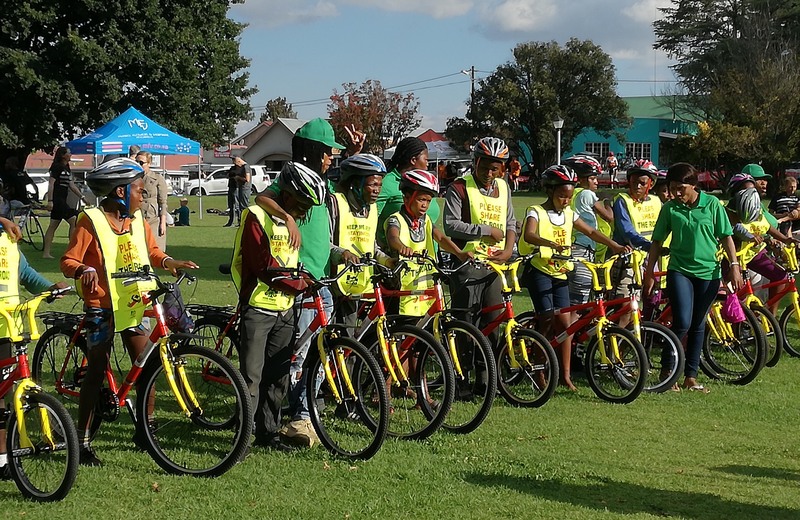 We put our efforts behind a local initiative to get more residents mobile. 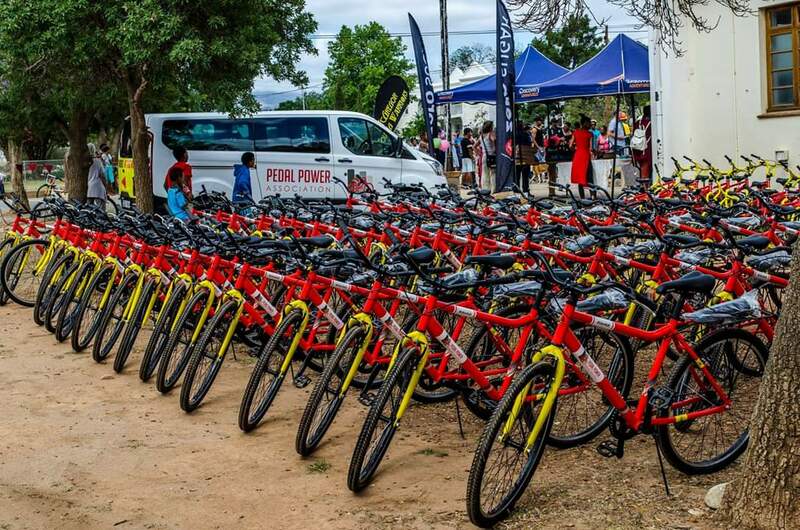 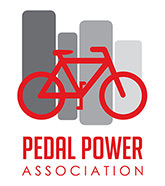 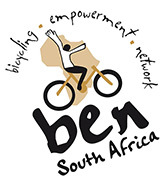 For the remainder of November 2017, R50 of each renewal (or new membership) will be donated to PPA’s Bike4All initiative, and PPA will match that with another R50. 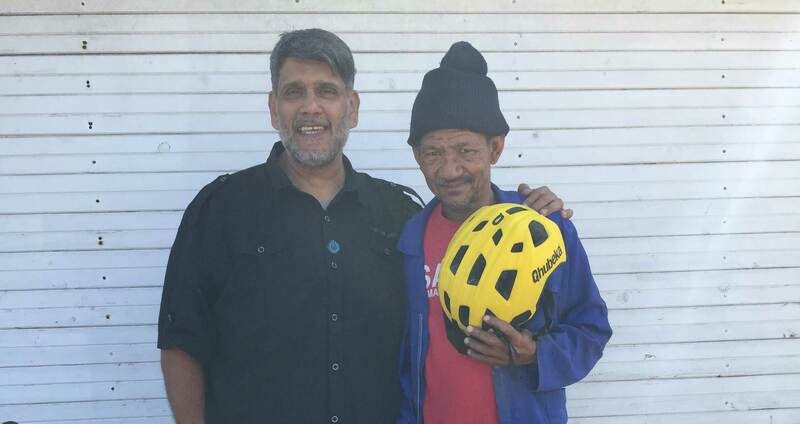 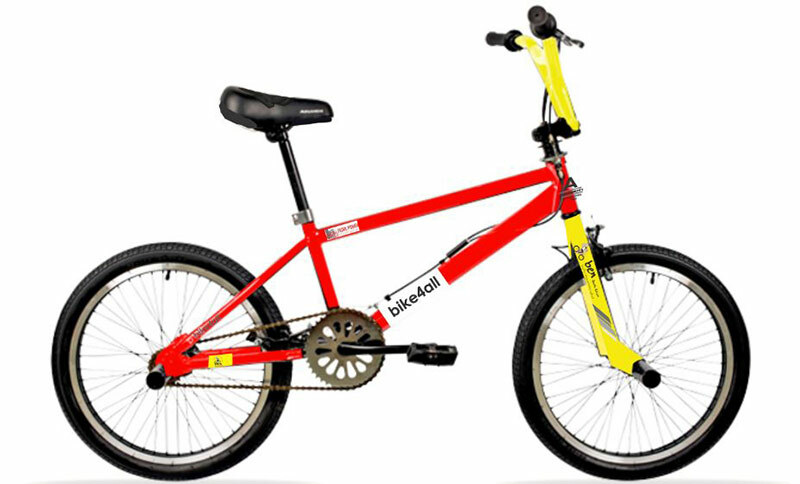 As soon as R1600 has been collected, one BMX plus helmet will be donated to a kid from a previously disadvantaged community. 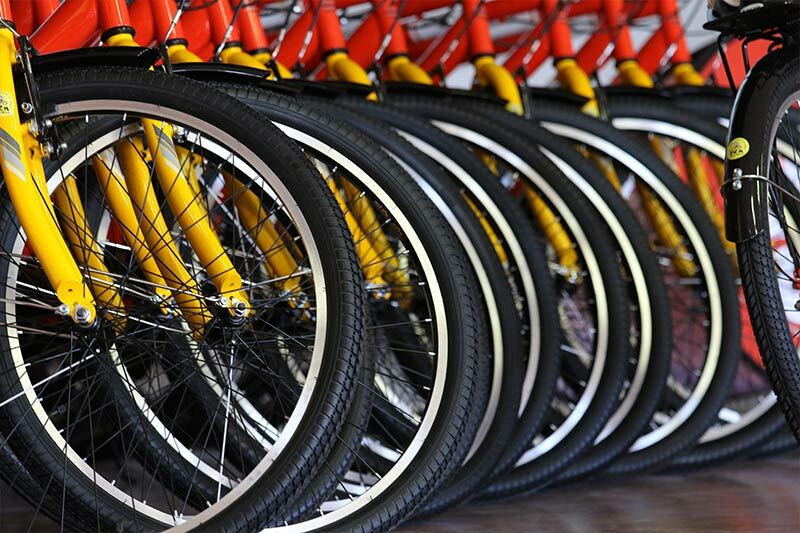 How Did 10 Bicycles Become 40? 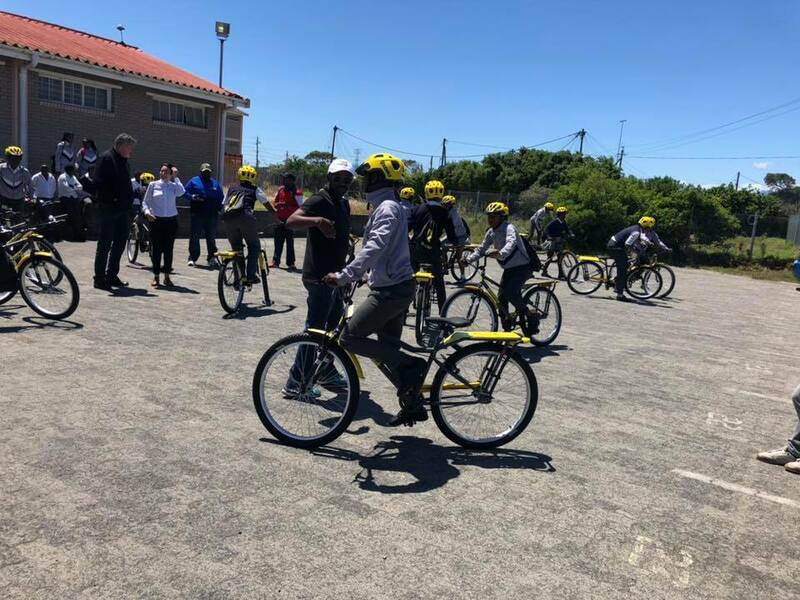 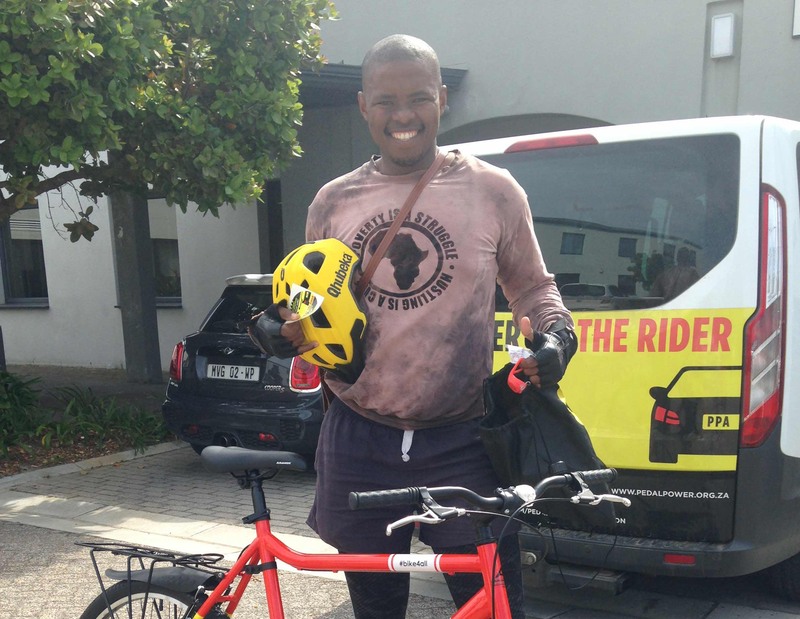 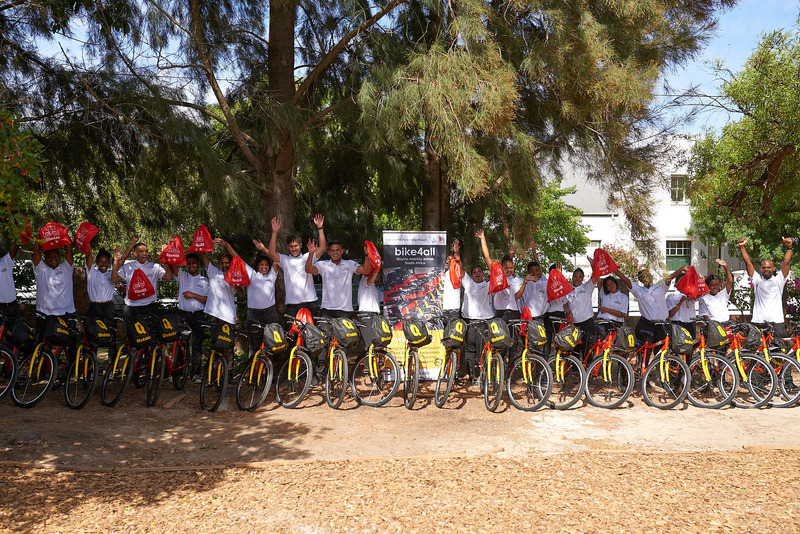 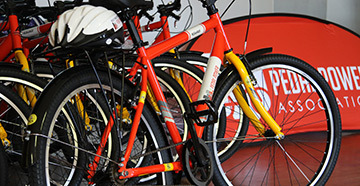 On 23 February 2017, a historical bicycle distribution took place at the Ocean View High School near Kommetjie.